Make the switch to a new IP phone system and let our team of professionals help you integrate state of the art IP Telephony. Conducting business in this modern day requires modern technology. At IroncladCE, we’ve got you covered. Not only can our telecom experts install your new VOIP system, but we are fully capable of creating a modern office for your business. From video conferencing and cloud sharing to data cabling and wireless networks, let IroncladCE bring your office in to the 21st century. 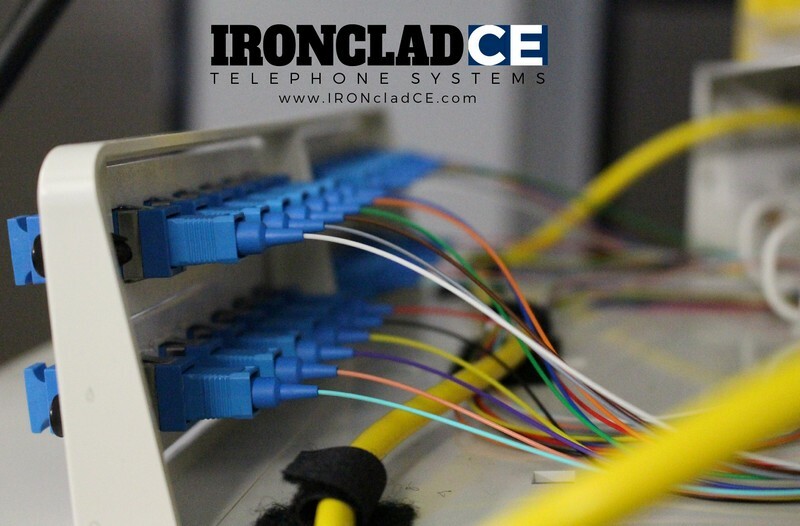 Read more about IroncladCE’s Telephone Systems Services or contact us today at 858.558.8621.